The setting on A Christmas Revelation sounds so wonderful; I mean, Victorian London, for some reason that just screams holiday to me. 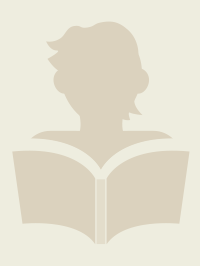 Angela recently posted…Nonfiction November 2018: New To My TBR! 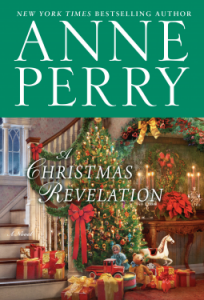 I used to really enjoy the Thomas and Charlotte Pitt novels, but for some reason I haven’t read an Anne Perry in 15 or 20 years. This one sounds good, and slightly Dickensian. Yes, it definitely had a Dickensian vibe to it. 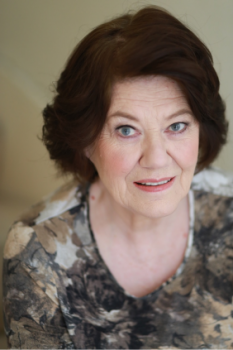 I wouldn’t think Christmas and murder mystery would go together, but I guess they do! Glad you liked the book so much! The second sounds like it has a lot of atmosphere and a really sweet found family aspect. Christmas and murder went surprisingly well together, lol. 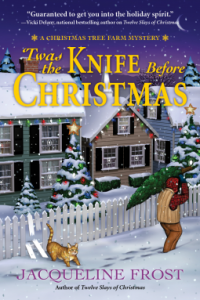 I love a good cozy mystery, so I think Twas the Knife Before Christmas would be one I’d enjoy. I love the sounds of that cozy, Suzanne. 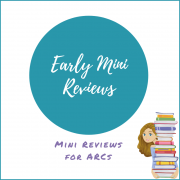 Wonderful mini reviews, and you have me craving more holiday reads. I keep acquiring them and not reading enough of them. I used to never read holiday stories, but I’ve really gotten into them the last couple of years.